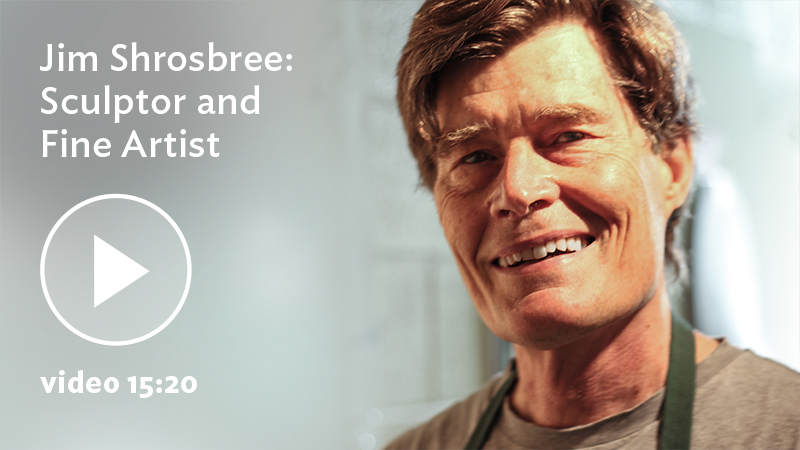 How can you find the inspiration to create art that is true to who you are? 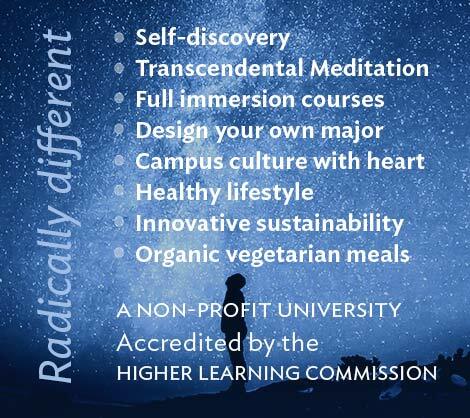 In our unique BFA program, you will access this source of inspiration through the Transcendental Meditation® (TM®) technique and express your creativity in four months (or more) of full-time studio practice guided by prominent and caring artists. 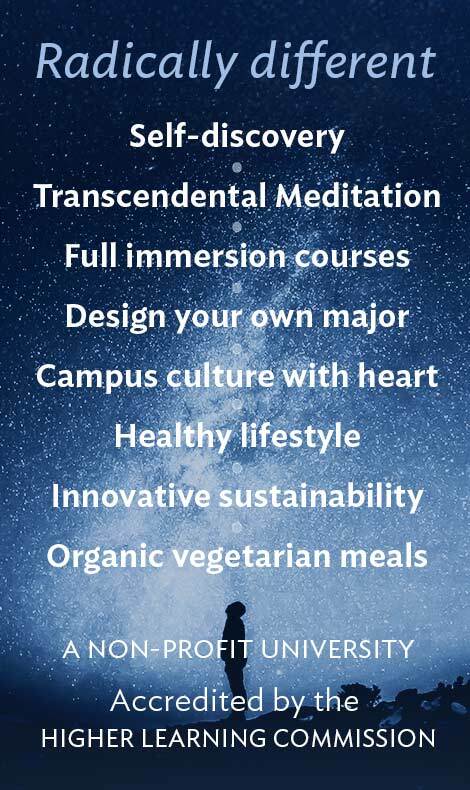 As a student at MUM you’ll get in touch with your deepest self, the source of all creative inspiration, through daily practice of the Transcendental Meditation technique. This research-based technique lowers stress, heightens clear thinking, and enhances creativity, allowing you to learn and create in a way that is uniquely your own. 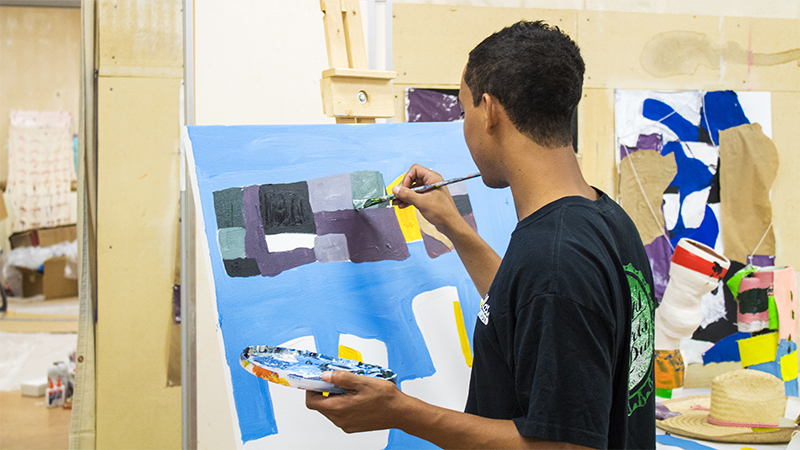 Our BFA program is perfect for students who want to go to graduate school in art or enter the art world. 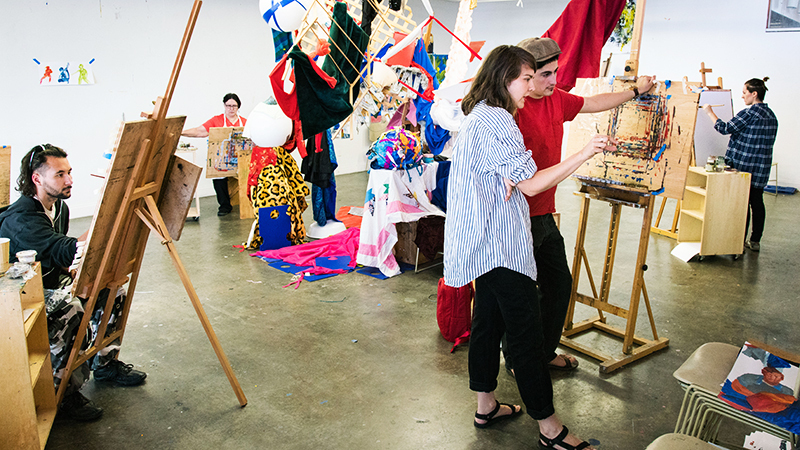 The BFA schedule will allow you to dive deeply into your work, enriched by critiques, readings, and group discussions. As a BFA student, in the Spring semester of the senior year, students have a spacious, semi-private studio for four consecutive months (or more) focused on developing their art practice while creating a body of work. Our low student-faculty ratio means you’ll get the individual attention you need to find your own voice. You will interact with expert faculty/artists, peers, and a diverse group of prominent guest artists. Our faculty care about your well-being as an artist and as a person. They will help you create a sustainable studio practice that supports a healthy, happy life and maximizes your artistic output. 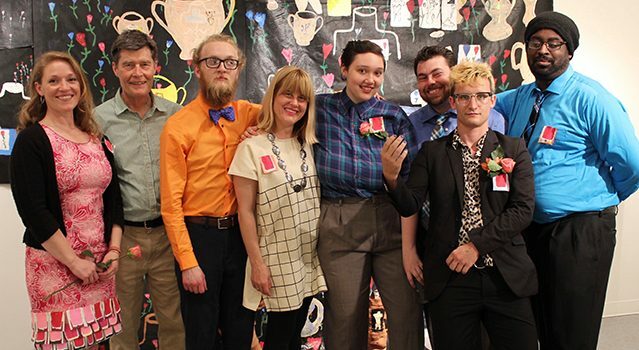 This will give you the foundation you need for an MFA or a career in art. 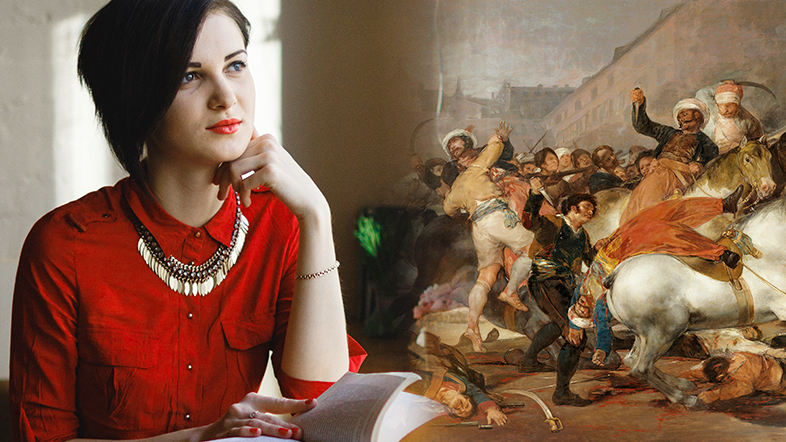 In this course you’ll critically analyze, interpret, and contextualize art in terms of the history of art, art theory, and culture while studying some of the most significant writings by modern art critics, theorists, and artists. 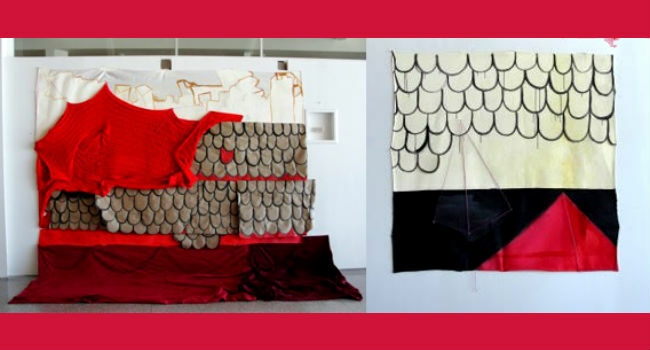 You’ll capitalize on your artistic strengths through studio time and work closely with our expert faculty, who will provide support you through presentation, installation, and documentation of your thesis work. 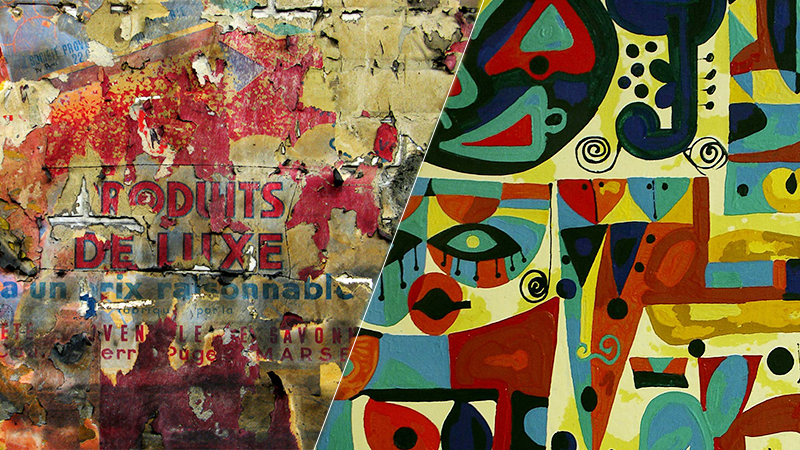 Explore the artists, ideas, and styles that have most influenced contemporary art—including Abstract Expressionism, Minimalism, Pop Art, Conceptual Art, Earth Art, and Feminism—and learn about the unique qualities and perspectives that each expresses.